The Partial Hospitalization Program (PHP) is designed for patients who benefit from greater structure and support than outpatient treatment can provide but do not require 24-hour medical supervision. We provide treatment for patients with substance use disorders and co-occurring mental health disorders. Tangu PHP allows patients to return home in the evening or patients may reside at our transitional housing property during the course of treatment. At Tangu, patients are provided individualized treatment plans and assigned a primary case manager. All PHP patients are provided aftercare plans upon discharge, including resources for continuing into the next level of care. All Tangu programs are state licensed and CARF accredited. CLIENT EMPOWERMENT: The purpose of this meeting is to promote cohesiveness within the client community and to develop conflict resolution skills. All staff members and clients attend. During this meeting, clients can offer feedback and concerns to staff members. Clients are encouraged to address issues of concern within the community. Client anticipating discharge say goodbye to the community and process out. EXPERIENTIAL GROUP: The goal of this group is to assist clients with developing insight into the joy of recovery through an experiential process. These groups are led by a master level therapist . Group topics include: Therapeutic drumming, meditation, laughter yoga, and art therapy. DR. BROOKS SPECIAL TOPICS: During this group, Dr. Brooks lectures surround defense mechanisms and other psycho-dynamic topics. Guests will lecture on psycho-dynamic topics, or art therapy as a psycho-dynamic process of therapy. PROCESS GROUPS: Process groups are led by a master level or credentialed therapist. The clients are divided into groups according to patient’s needs. RELAPSE PREVENTION LECTURE: This group lecture, by a licensed social worker, is designed to increase client awareness of relapse triggers and to promote awareness of relapse prevention skills. SPECIAL TOPICS LECTURE & PROCESS GROUPS: This lecture series involves a rotating schedule of the topics. The anger management and domestic violence lecture series are led by a certified anger management /domestic violence master level therapists. Each topic is presented one time per month. A women’s and men’s group is held on the alternating weeks. These lectures focus on gender specific topics and allow for group processing in a same gender group. SPIRITUALITY: The goal of this group is to introduce the client to spirituality. This group is led by a staff member or a senior community member. Clients read 2 to 3 daily recovery meditations and discuss how they can incorporate the reading into their life that day. We are more than happy to help you determine the best treatment options for you. Our advice is free! Ready to change your life? Contact us! 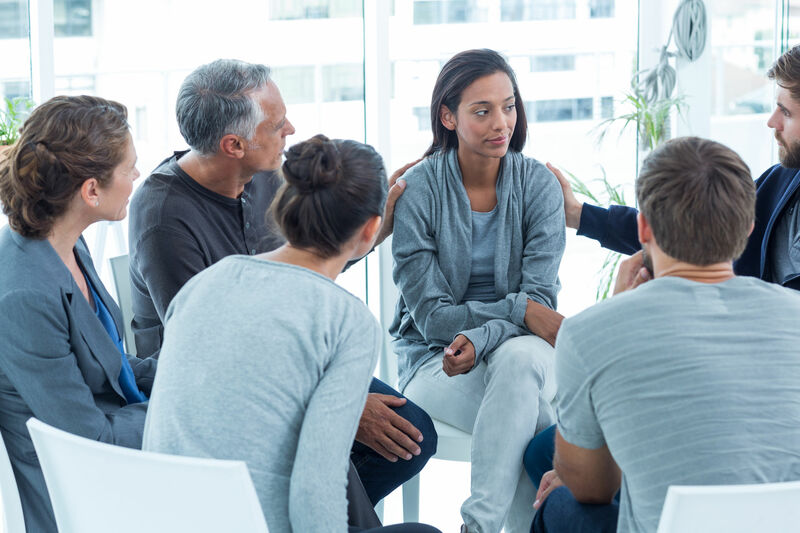 The Intensive Outpatient Program (IOP) provides an option for patients who need more support and structure than outpatient treatment can provide medical follow-up. The intensive outpatient program will provide treatment for patients with substance-use disorders and co-occurring mental health disorders. Tangu IOP allows patients to return home in the evening or patients may reside at Tangu’s Recovery Residence transitional housing. IOP provides a high level of clinical care and substance abuse education. Patients are provided individualized treatment plans and assigned a primary case manager. Upon discharge, patients may participate in the Tangu Aftercare program. All IOP patients are provided aftercare plans upon discharge. All Tangu programs are state licensed and CARF accredited and Tangu staff are appropriately credentialed. Tangu Dual Diagnosis Program provides an integrated treatment model that provides treatment for both mental illness and substance abuse disorders. Each patient receives a personalized treatment regimen designed to meet their clinical and therapeutic needs. The Tangu Dual Diagnosis Program staff are knowledgeable and experienced in providing the newest treatment approaches for dual diagnosis recovery. By addressing the underlying roots of substance abuse in mental health disorders, we help our clients develop coping mechanisms and strategies for maintaining long-term sobriety. The purpose of this meeting is to promote cohesiveness within the client community. All staff members and clients attend. During this meeting, clients can offer feedback and concerns to staff members. Clients are encouraged to address issues of concern within the community. Client anticipating discharge say goodbye to the community and process out. The goal of this group is to assist clients with understanding the diagnosis of mental illnesses and developing insight into how to achieve health coping mechanisms to assist with ongoing recovery process. These groups are led by a master level therapist. Process groups are led by a master level or credentialed therapist. The clients are divided into two groups based on client needs and goals. This group lecture, by a licensed social worker, is designed to increase client awareness of relapse triggers and to promote awareness of relapse prevention skills. We are more than happy to give advice on which counselling is most suitable for your needs, depending on your problems. Why not ask us to view your problems and discuss for solution. Our advice is free! We offer 2×3 hour or 1×3 hour per week up to the duration of 17 weeks. Our educational lectures focus on substance abuse prevention, sobering living skills, stress/anger management, conflict resolution skills, coping with peer pressure, relapse prevention education, physiology of substance abuse, understanding the legal system, HIV/STD’s education, introduction to 12-step support groups, spirituality in the recovery process and making healthy choices. 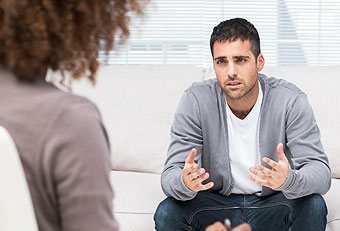 There are also group therapy sessions where clients may process their feelings and explore solutions for their problems. All first DUI offenders are required, as a condition of probation, to get a clinical evaluation, and if indicated by the evaluator, complete a treatment program. These requirements, effective July 1, 2008 are in addition to all other existing requirements for probation. Under this new law, the Department of Behavioral Health and Developmental Disabilities (DBHDD) is responsible for approving clinical evaluators and treatment providers and establishing regulations for implementing these requirements. The clinical evaluation consists of a clinical interview and any other assessment instruments deemed appropriate by the evaluator to complete a thorough evaluation. Only an approved evaluator from the DBHDD Registry of Clinical Evaluators can complete your clinical evaluation. You must choose a treatment provider from the DBHDD Registry of Treatment Providers who is permitted to deliver the ASAM level of care recommended by the clinical evaluator. ASAM Level I “ Short Term Program is 6 “ 12 weeks. ASAM Level I “ Long Term Program is 4 “ 12 months. You must complete the DUI Risk Reduction program before getting the clinical evaluation. The clinical evaluation consists of a clinical interview, a review of your NEEDS results from the DUI School, and any other assessment instruments given to you by the evaluator. After the evaluation, the evaluator will recommend a specific level of care according to national standards set by the American Society of Addiction Medicine (ASAM). The evaluator can only recommend a specific level of care. The evaluator cannot tell you to go to a specific treatment provider. If the evaluator determines there is no need for treatment, the evaluator will submit a case presentation to DBHDD for review. If approved, DBHDD will provide the client with a Requirement Met: certificate, which can be submitted to the Department of Driver Services (DDS) for license reinstatement. It is the responsibility of the treatment provider to determine the length of treatment and the number of hours you must attend. You may be expected to attend more than the minimum number of hours and weeks of treatment. Each individual treatment provider or agency determines additional services. 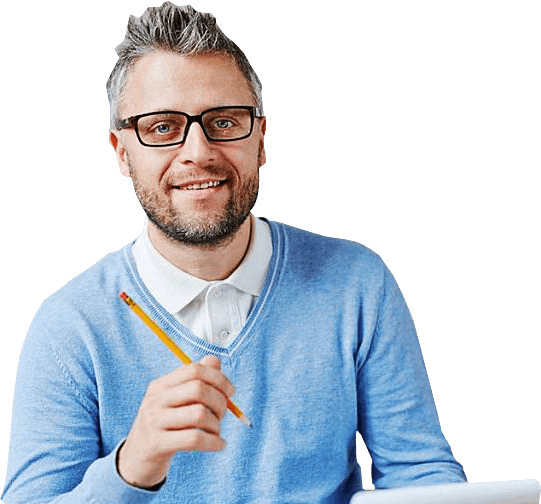 You must have satisfied all fees to the treatment provider in order to receive your Treatment Completion form, which can be submitted to DDS for license reinstatement. The Day/Evening & Saturday Outpatient Program is a comprehensive, low-cost alcohol and chemical dependency treatment program that relies on a multi-disciplinary treatment team. The team provides a therapeutic combination of twelve-step philosophy and individual/group counseling to promote physical, emotional and spiritual recovery. The Day and Evening Program may be as the primary/initial treatment modality. As well, the program may be implemented as a continuation of the treatment process, following detoxification, inpatient rehabilitation, or partial hospitalization.